I would like to share with you my experience as an entrepreneur in the field of electrical power. This is the reason why I created this blog, a space where I can share all my knowledge and experiences in leadership and motivation that have served me as tools over the years. I hope that you find it useful. 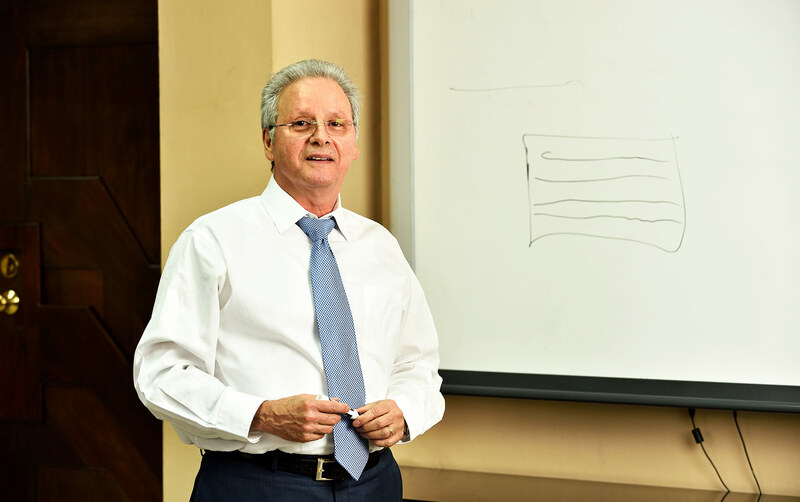 I’m Luis Kafie, Honduran businessman dedicated to the electric power sector. I graduated in Business Administration and Finance from Georgetown University in Washington, D.C., United States. I am part of a group of diversified family businesses, involved in various economic items, including: Textiles, Drinks and Food; Product distribution; Goods and roots; Coffee Export; Agroindustry; Dairy and Juices; Representations and Electrical energy. Innovating and entrepreneurship have been my philosophies of life, getting to transmit them in each of the teams and companies of which I am part. That is why I am always initiating and developing new projects that allow me to offer business growth to the countries of Central America and their communities, through the continuous generation of employment sources. This is an environmental training program aimed at children and young people of school age in the communities neighboring our companies. 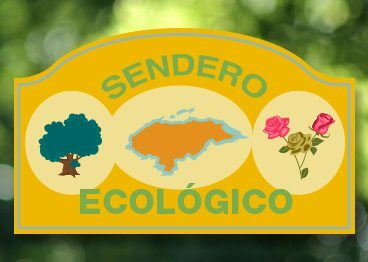 We will guide them through a path that will lead them to a respectful contact with nature, promoting the planting of trees and the care of plant life. This social assistance program provides the neediest communities with preventive health care. 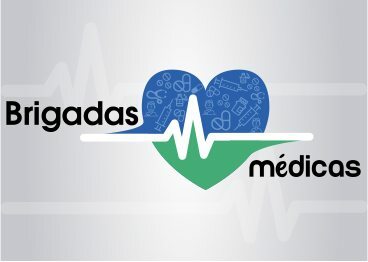 We take care of providing logistical support for health days and preventive education of diseases, training the members of the community so that they are participants in social development. 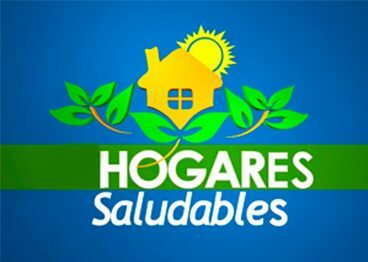 As part of the program of medical and social assistance to communities, we offer the neediest families in Honduras the possibility to improve their quality of life, through the inclusion of healthy floors, ecological stoves, bathrooms and water tanks for the accomplishment of domestic tasks.